dJAX Mobile Ad Server is an ad serving solution that accomplishes buying and selling of digital ad inventory specifically for Mobile Publishers and Advertisers, supported with Real Time Bidding and Precise Targeting that ensures maximum revenue generation. It supports all types of Ad Formats and deliver these on both mobile Web pages and Applications (in iOS & Android). 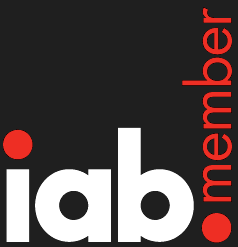 It delivers ads in IAB standard ad sizes and adaptive to all types of mobile screen sizes. Target audience by mobile devices which include iPhone, iPad, Android, Blackberry, Windows Phone and Feature Phone. Next level of target is with specific to handset device screen size, operation system, manufacturer, model name, etc. Serves as a multipurpose product as it delivers ads not only in mobile web pages and apps but also in tablets which is equipped with IAB standard ad formats. Integrated with all the features available for mobile ad delivery. Target audience by telecom operator helps advertisers to target their ads based on a telecom verticals which would benefit them to increase the engagement rate. This targeting feature works based on the given IP value. dJAX Mobile Adserver is equipped with multi lingual and multi currency support wherein user can select their specific language or currency type to customize their need and so it creates a complete user friendly / understandable environment. 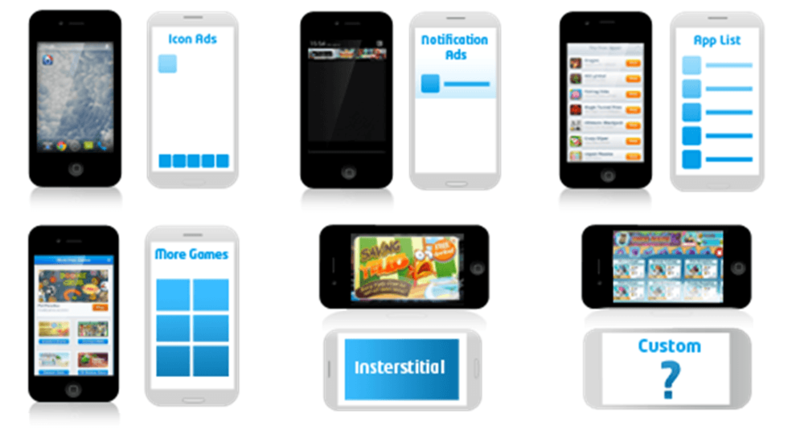 Helps in delivering ads in mobile applications and adheres to IAB standard ad formats. Integrated with unique features like cross app unique user detection, auto ad refresh, and so on. During banner delivery, this Mobile Adserver is designed technically to reach the right mobile devices which in turn will help you to reach only the potential customers to maximise your revenue. It helps to avoid disturbing irrelevant audience and to reach the right audience. In-apps or mobile web, your ads on mobile screens. Advertisers bid and earn. Publishers auction and earn. Ensures Precise Targeting like Mobile Device and TelCo targeting. Supports various ad formats for mobile like IAB rising star, IAB MRAID , image, text, html.